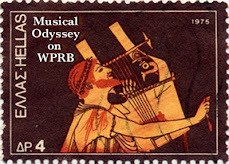 the music of Vangelis Perpiniadis. 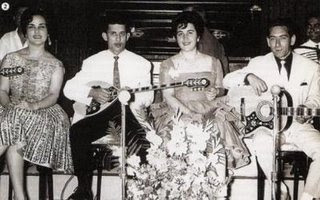 To the right is a photo of him alone as well as a photo with friends at the Popular club Kefalas in Kokkinia in 1962: From left to right - Elli Gika, Vangelis Perpiniadis, Nitsa Antonatou, Stratos Dionysiou. 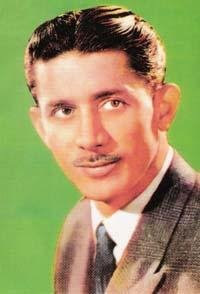 Below is a video (music only) of him preforming Exeis kormi arapiko. 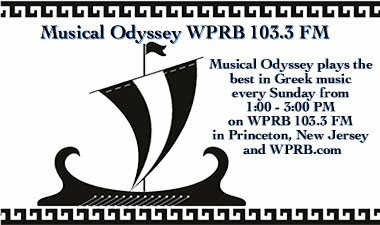 Comments and requests can be sent tomailto:bonnie@musicalodyssey.com or greekmusic@gmail.com You can also send me an instant message - WPRBDJ when the show is on the air.